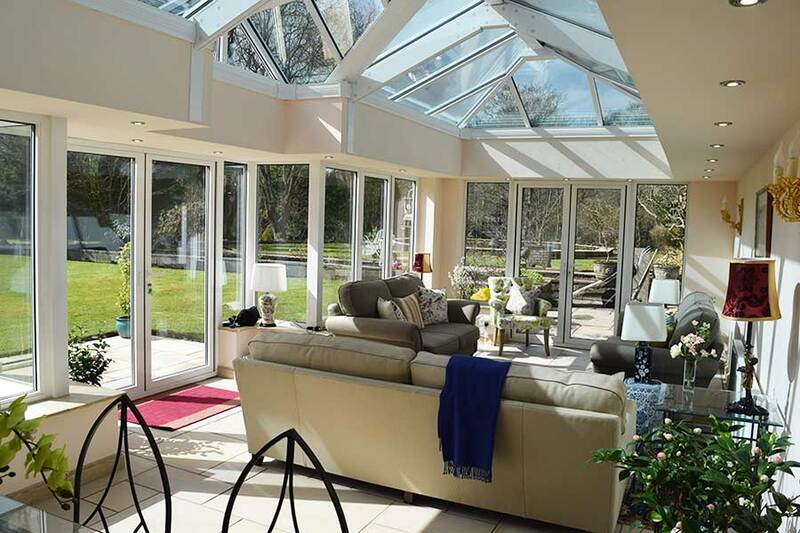 Originally formed as a small double glazing company, Valley Windows & Conservatories have been installing a wide range of home improvement products for more than 25 years. Remaining family-run and personal to this day, we have successfully built up a local reputation of being a quality company that is 100% committed to delivering a friendly and bespoke service. We pride ourselves on our excellent and unique customer service that can only be rivalled by the quality of the products we sell, capable of serving anywhere within a 60-mile radius of Burnley. 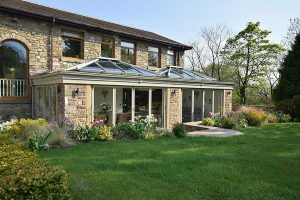 Valley is run by a team of industry experts who regularly make a point of passing on this expertise to our highly skilled team of in-house installers – you deal with us directly with no sub-contractors. All of our home improvement products are guaranteed for a period of up to 10 years, giving our customers added peace of mind should any irregularities ever occur. Our free callout service is also on hand should you have any questions, queries or concerns regarding any of our work or products. Our well-informed staff are here to help and can provide any additional information you may need when renovating your home. 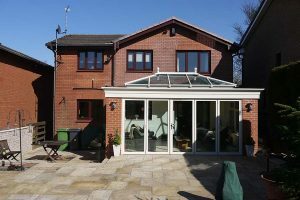 FENSA – We are a FENSA accredited company, meaning that our extensive range of windows, doors and conservatories meet the standards set by current Building Regulation standards. BBA – BBA accreditation ensures that we are recognised by building control, government departments and local authorities for providing industry-leading levels of service from the conception of a project, right through to completion. To more easily turn your dreams into a reality, once you make an enquiry about any desired home improvement, one of our team will pay you a home visit to more accurately deliver a free no-obligation quote. We will offer fair suggestions with regards to your needs whilst also taking into account budget and schedule, all in an effort to achieve an individual solution. 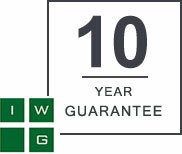 All of our products are guaranteed for 10 years.